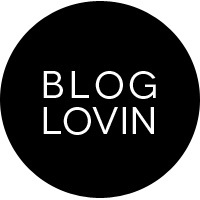 The W7 craziness continues! I swear, I want every single item from W7 cosmetics because 1) they are really affordable and you can justify to spend 3-4 euros on an impulse buy and 2) their lipsticks are soo good! 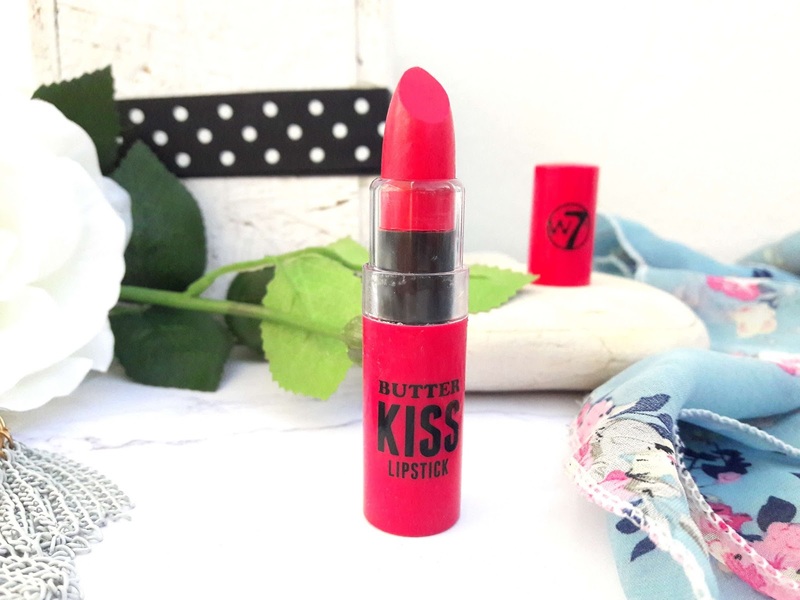 These days I am more into creamy buttery formulas and my first Butter Kiss lipstick I ever purchased was from NYX Cosmetics, in the shade Tiramisu. 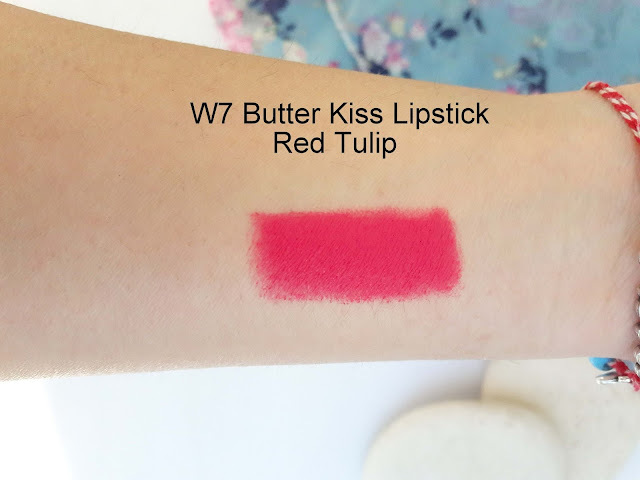 W7 Butter Lipsticks are almost identical to the NYX ones, regarding packaging, pigmentation and colour pay-off. 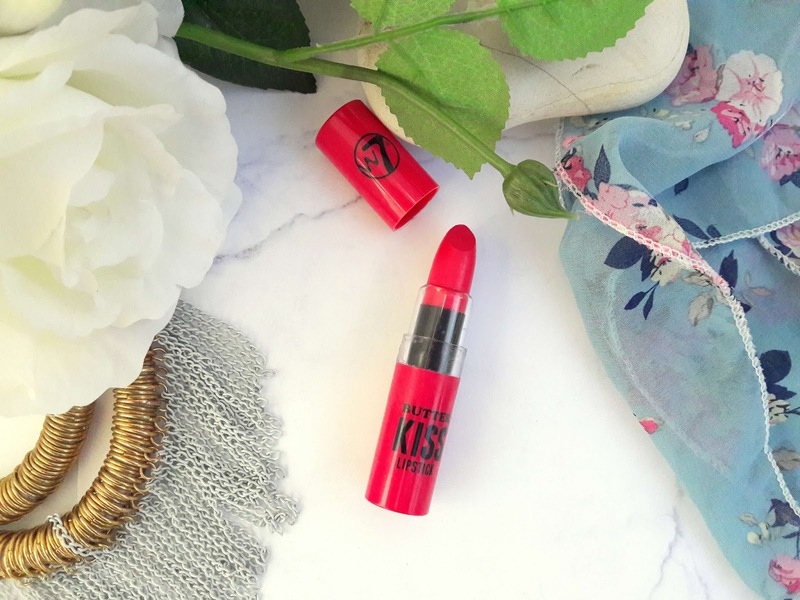 Pigmentation of this lipstick is amazing; you need only one swipe for intense and bright colour. It lives up to it's name, it glides nicely on the lips and this is why I love creamy and buttery formulas more, they feel amazing on and so comfortable to wear. Red Tulip is a gorgeous bright fuchsia pink shade. It leaves a glossy finish and it's extremely moisturizing. It does not dry out, it transfers on almost everything but it stays on the lips for hours and also leaves a lovely stain afterwards. When I first swatched this on my hand and tried to clean it with a makeup remover wipe, it didn't come off easily, which is a good thing. Despite the fact that creamy lipsticks last for less than 3 hours on the lips and sometimes less when eating and drinking is involved, this one stayed on my lips for longer than that which was a pleasant surprise. Of course, colour loses it's power during the day, but it is still there. 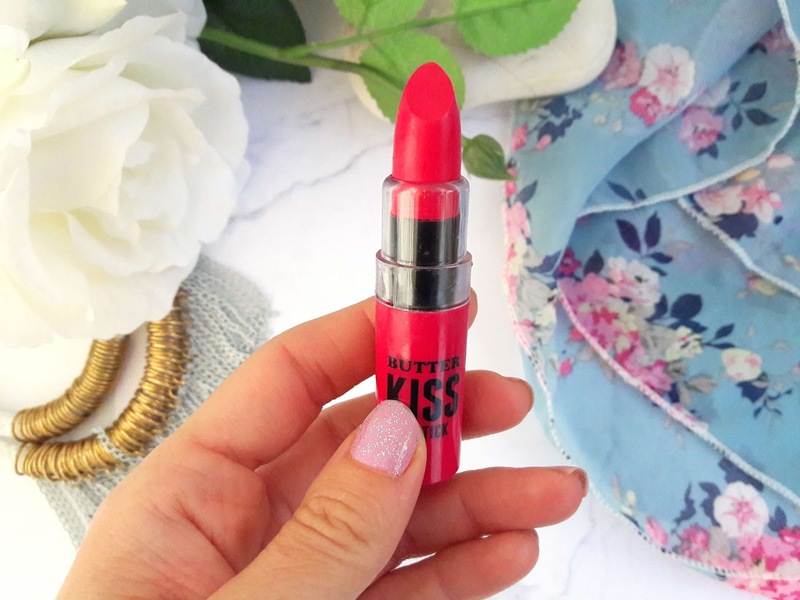 Packaging is nothing great, just a plastic long pink tube that hosts the lipstick nicely but sometimes it needs extra attention not to mess it up with the cap. Will I go back to buy some more? 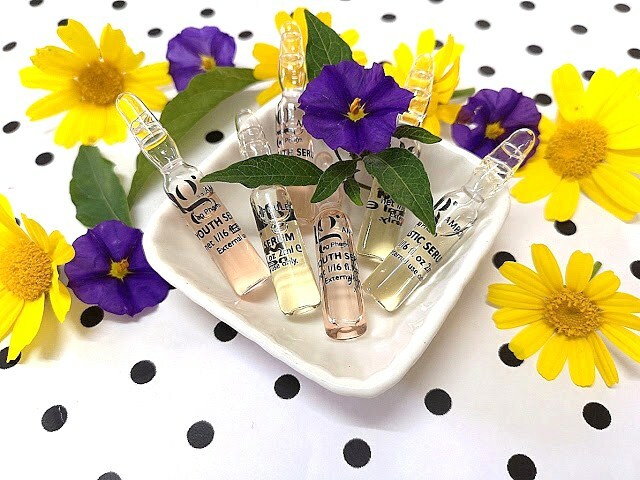 Of course, the formula of these is a dream and as I said above, this brand is extremely affordable so another one will do no harm!